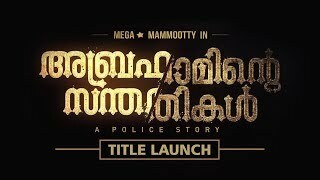 Kasaba starring Mammootty, Varalaxmi, Neha Saxena, Jagadish etc has broken the record of Mammoth of a movie Pulimurugan which has Mohanlal n lead role. 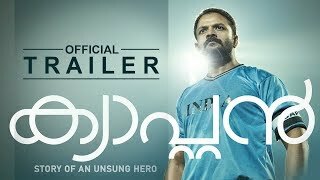 The record that Kasaba has broken was in terms of views in 24 hours. As per news reports views on Pulimurugan teaser within 24 hours was 410,000 plus views. Mean while Kasaba teaser has broken that record with a jaw dropping view of 580,000 plus views. Mammootty fans allover the world are in joy that the teaser has got view like none in Malayalam movie history. The Story of Kasaba is about a police officer who is in search of evidence to a notorious crime. His search leads him to Kerala - Karnaaka border and what happens next is the crux of the story. Nithin Renji Panicker son of actor- script writer Renji Panicker is the director of this movie. Anto Joseph Film Company is the one who spends money for this movie. July 7 is said to be the release date of Kasaba.